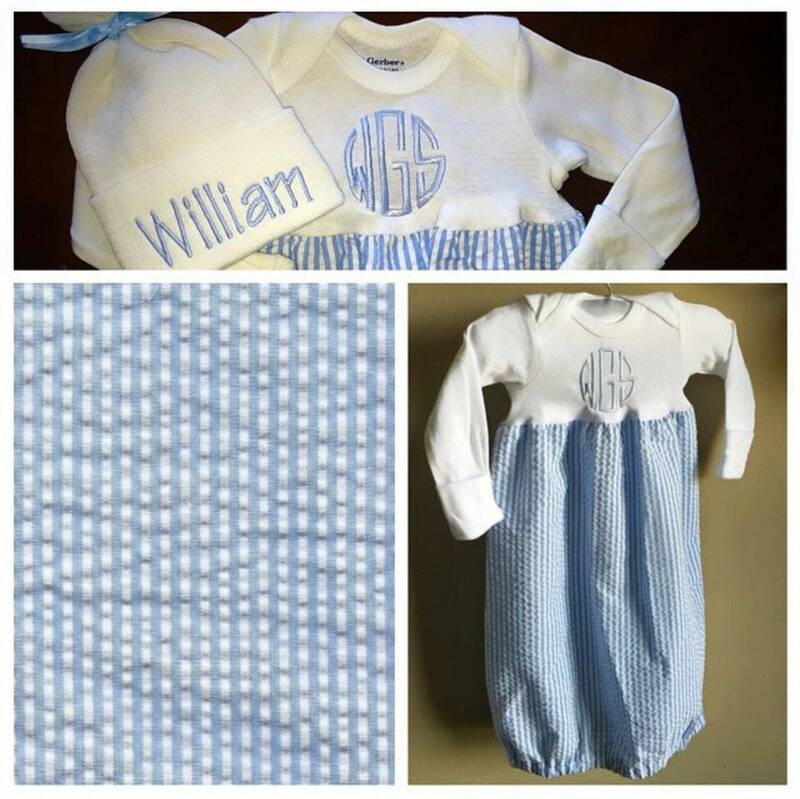 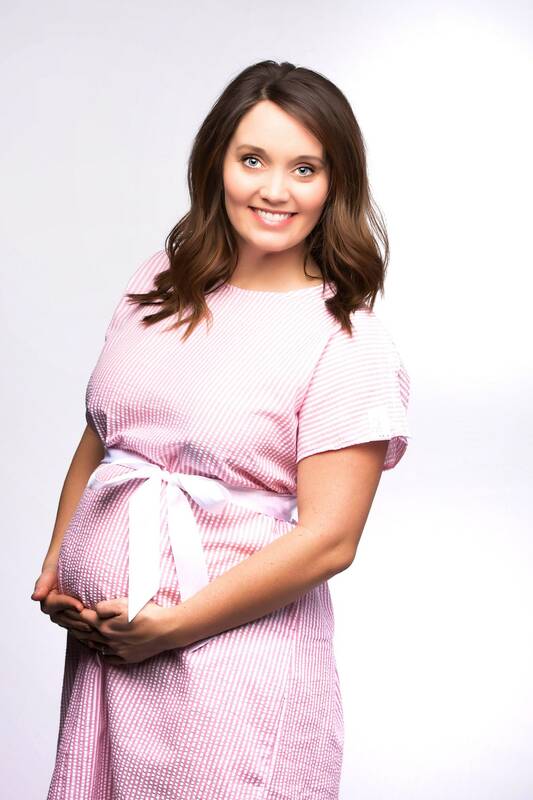 These sweet labor gowns are a beautiful way to welcome the newest addition to your family! 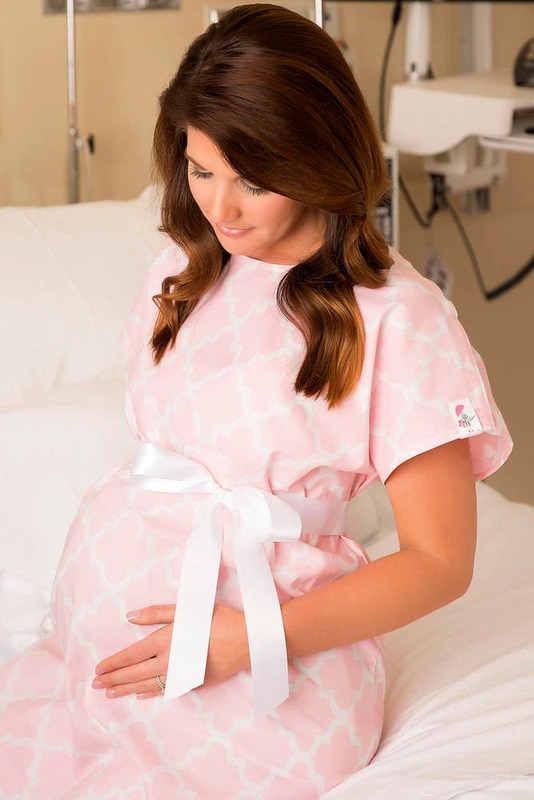 This colorful alternative to the standard and colorless hospital gown will make your first photos as a family even more vibrant and accent the love in the room! 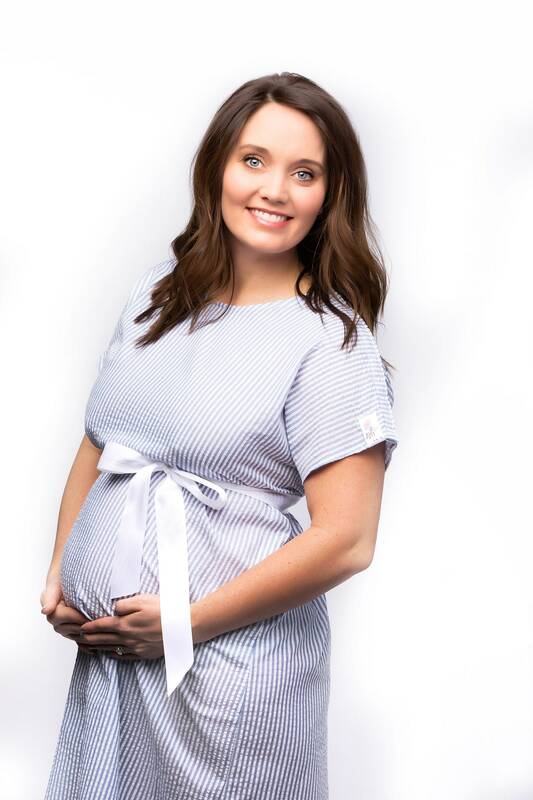 Made of soft cotton and a thicker material than the standard gowns, it's sure to keep you more comfortable, too! 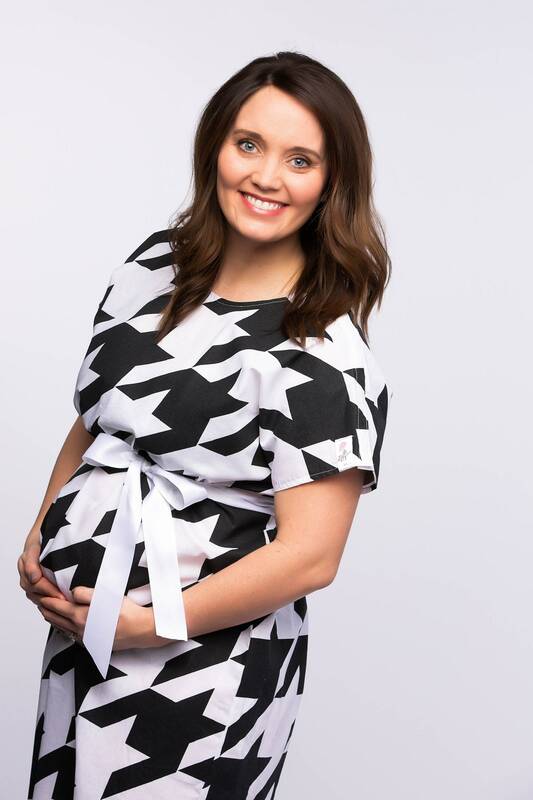 It also features velcro closures in back for modesty, shoulder snaps for skin to skin bonding with your newborn, and a comfortable relaxed fit! 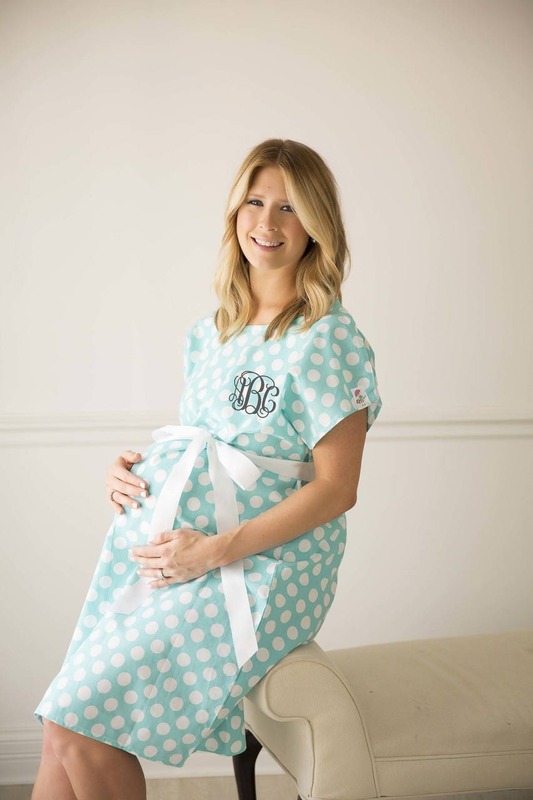 And with your personalized monogram on the left chest, it's just the perfect detail to make this sweet labor gown yours! 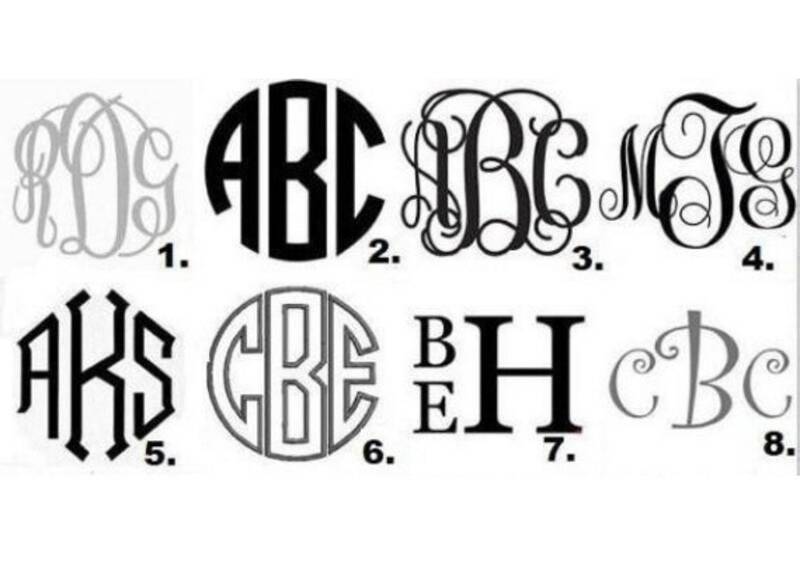 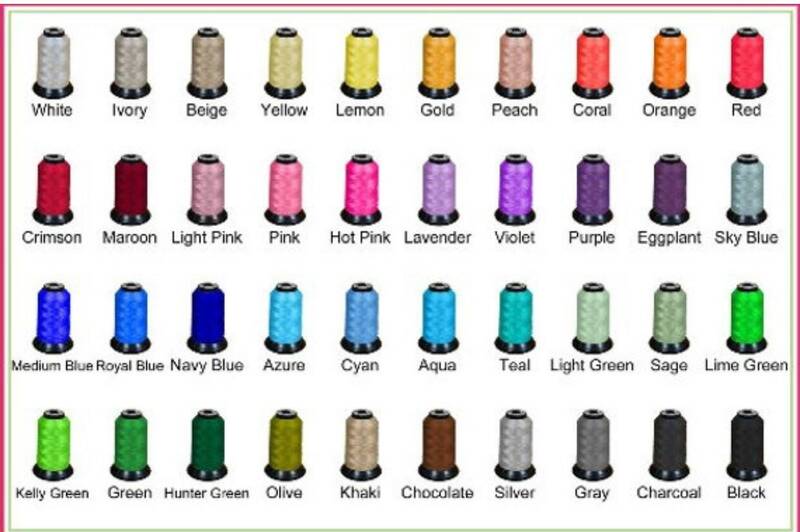 PLEASE LIST YOUR SIZE, MONOGRAM (fLm) AND THREAD COLOR AT CHECKOUT IN THE NOTES TO SELLER SECTION.